Daniel is none too thrilled to be moving to Ireland. But when he learns about a centuries-old tribe rumored to steal people’s language, he is determined to learn more. The Cerebrals, as they are called, live on a remote Scottish island. They have created a means by which they can drain language directly from people’s minds. Daniel can’t help but wonder if the Cerebrals have anything to do with his mother’s recent illness. And now, to make matters worse, it appears the island to which they are moving is inhabited by a tribe called the Cerebrals. 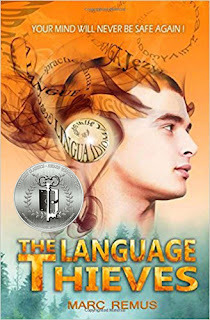 Author Marc Remus’ The Language Thieves is an entirely unique YA Fantasy with Sci-Fi elements. Historical references are beautifully intertwined within the story lending credibility to this thrilling novel which is full of unique plots and sub-plots. 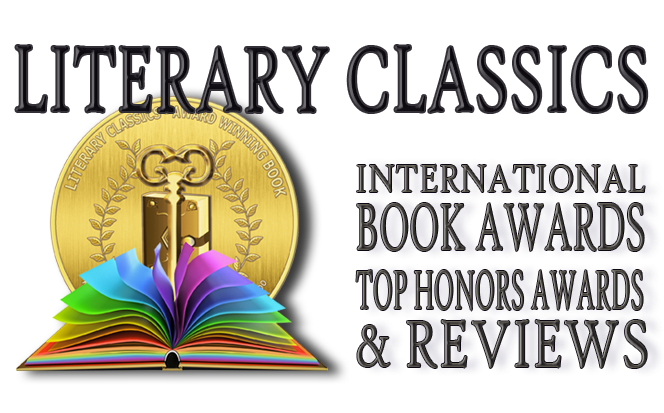 Recommended for home and school libraries, The Language Thieves has earned the Literary Classics Seal of Approval.